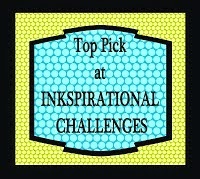 Everyday that I post something, I try to think of a title for each blog post that has a bit of oomph to it. This one I think, may be a bit over the top, however! Anyhow, I didn't have a lot of time this morning to stamp, so I put this card together really quickly and over all I was pleased with the results. Very pretty! You did a great job with the combo. Love the big butterfly as well. 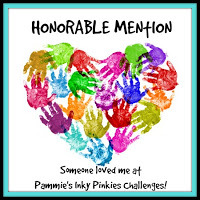 Thank you so much for participating this week in The Anita Be Stampin color challenge. Good luck!! 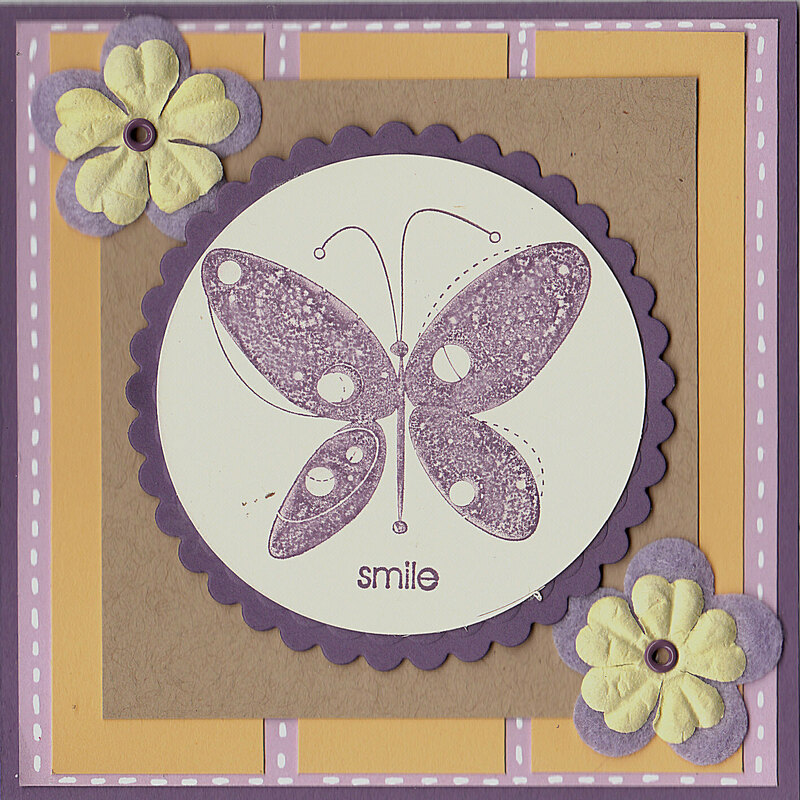 Adorable card, thanks for joining us at Anita Be Stampin. Hi Dori, what a very pretty card, love the colour scheme & butterflies are one of my favourites as well. This is gorgeous, love the yellow and purple color combo! 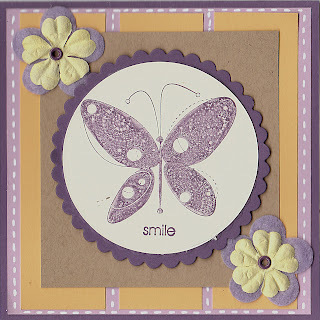 Hi, I so love this card, love the faux stitching around the layers. Thank you so much for joining in our "Butterfly" challenge at Anything Goes. WOw, this is so vivid and bright! I like the title just as it is but I know what you mean about trying to think of what you should say, lol! This is beautifully done with all the details and the lavendar really brings this right out - fabulous color combo! Pretty design - so dainty and delicate it makes me look forward to spring! Such a gorgeous card. Thanks for playing along with our challenge at Top Tip Tuesday. Good Luck. Very pretty...love the butterfly. Thanks for sharing with us at TT this week. So springy and pretty! 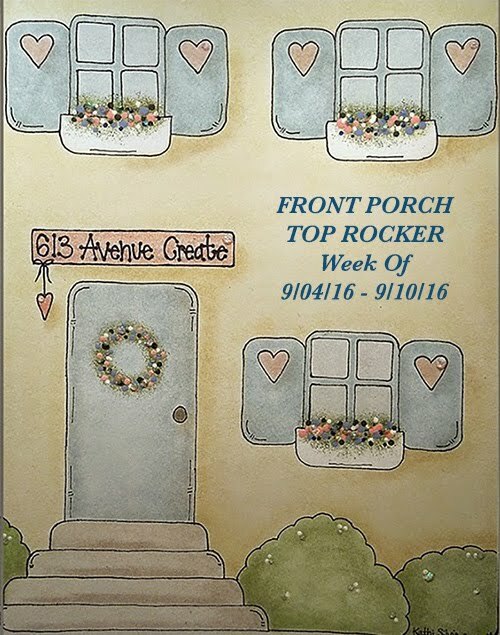 Thanks for playing along with the Anita Be Stampin Challenge this week! Great job on your card, doll! 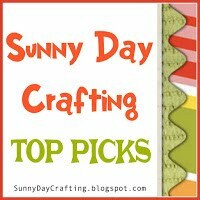 Thanks for playing along with us at Anita Be Stampin!